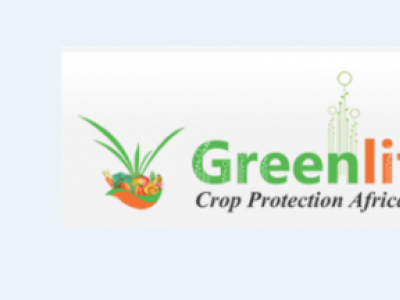 IronTrain is a highly penetrating liquid Iron for use as a foliar nutrient on crops to prevent and / or correct Iron deficiencies and related plant physiological disorders. MICRO CHANCE 7% DTPA is a foliar feed that provides plants with Iron 7% DTPA chelated. 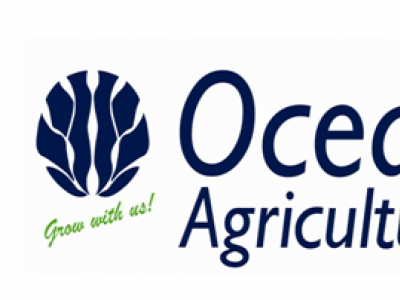 It is applied to crops at the rate of 20g/20L of water or at 1kg/ha. 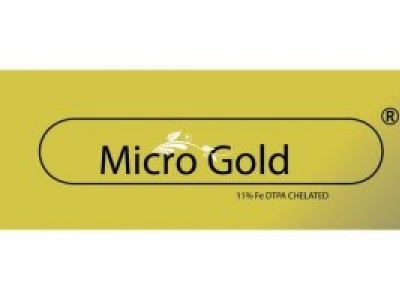 MICRO GOLD 11% DTPA is a foliar feed that provides plants with Iron 11% DTPA chelated. 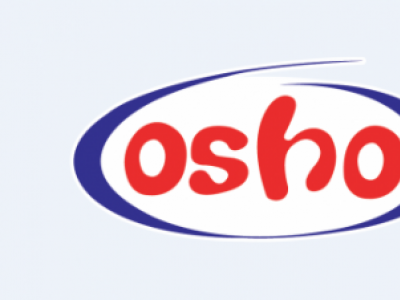 It is applied to crops as foliar spray or fertigation at the rate of 2-10g/20L of water or at 0.1-0.5kg/ha. HEADLAND FERASI is a unique liquid formulation of iron as EDDHA. 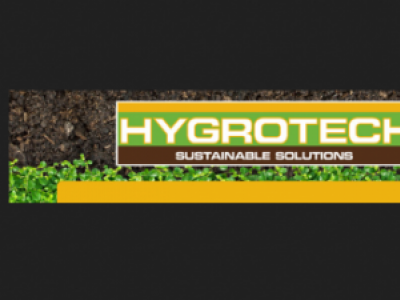 It is effective across a wide range of crops allowing rapid and targeted uptake of irons through fertigation, soil or foliar application that in turn give excellent long term results. 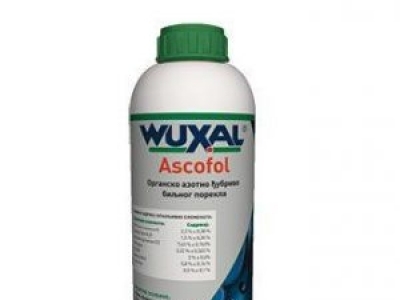 WUXAL Ascofol Fe is a highly concentrated natural seaweed suspension extracted from the brown algae Ascophyllum nodosum - the most widely investigated seaweed species. 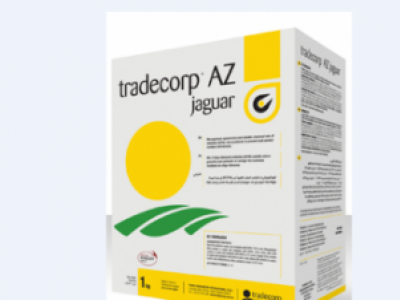 Tradecorp AZ Jaguar is an Iron chelate for preventing and correcting iron chlorosis in hydroponics and in all kinds of soil. 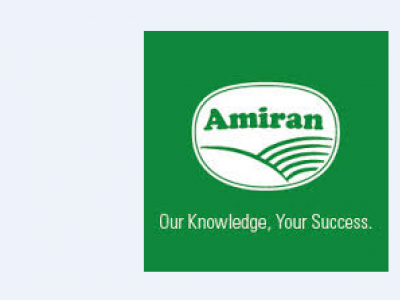 Anifer 11% is a microelement DTPA chetating agent with 11% Iron.